Twitter is likely to already play a huge part in your day-to-day role. 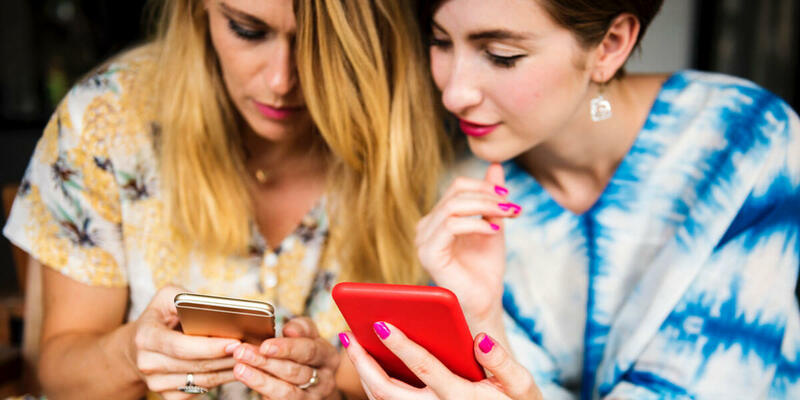 The platform can be used for networking, lead generation and connecting with industry influencers, but are you really using it to your full advantage? For many marketers, their answer to that question is “no”... Even if they don’t realize it. 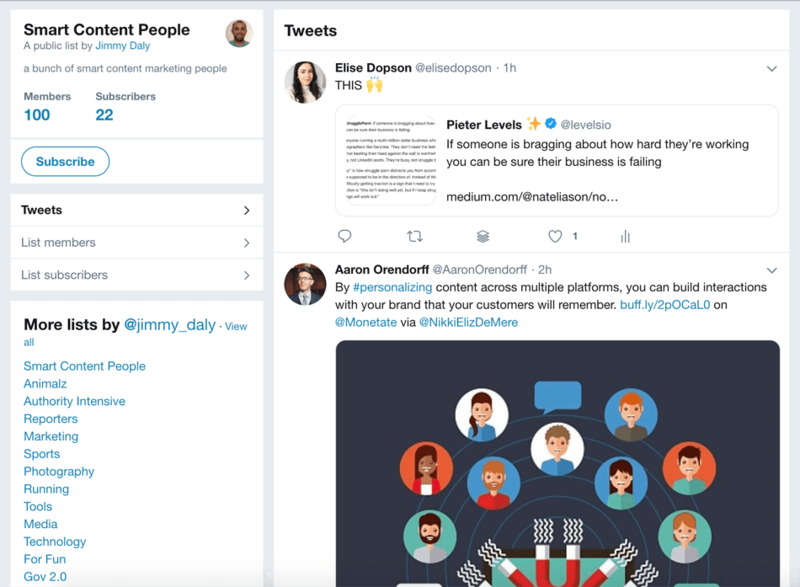 Twitter has several lesser-known features you can use to boost your productivity on the platform, and generally make your life that little bit easier. 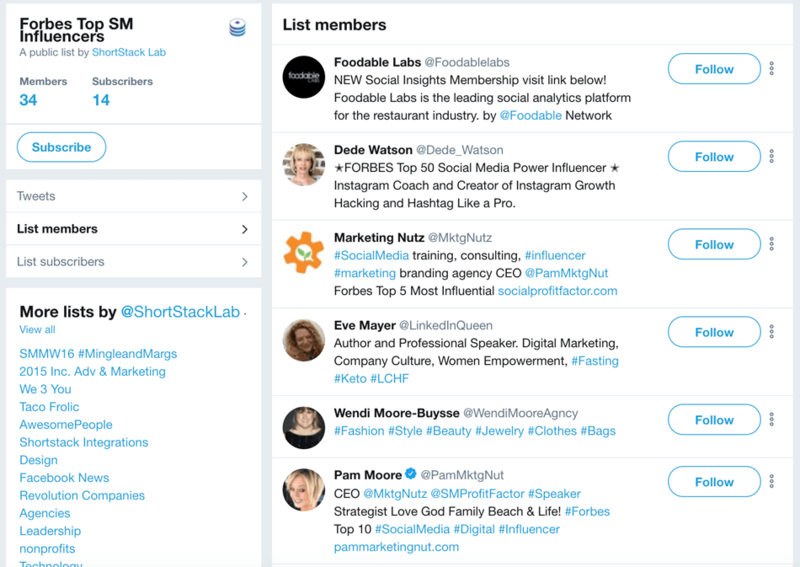 One of those are Lists - a tool that allows marketers to stay on top of the hundreds of accounts they’re following, and use the information being published to their advantage. 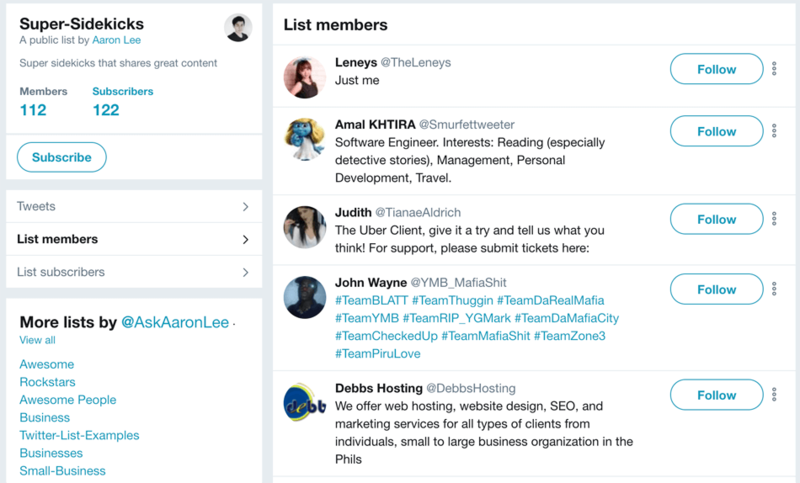 Here’s how you can use Twitter Lists effectively - whether it’s for lead generation, influencer marketing or beyond. Unsure on what Twitter Lists actually are? Here’s your answer: Lists are a simple way to group together similar accounts based on a common denominator. For example: You could have a List for leads, and another for influencers you’d like to work with. But the power of Twitter Lists goes way beyond just grouping similar accounts. You’re able to view specific List feeds, which only contain updates from the people on said List. 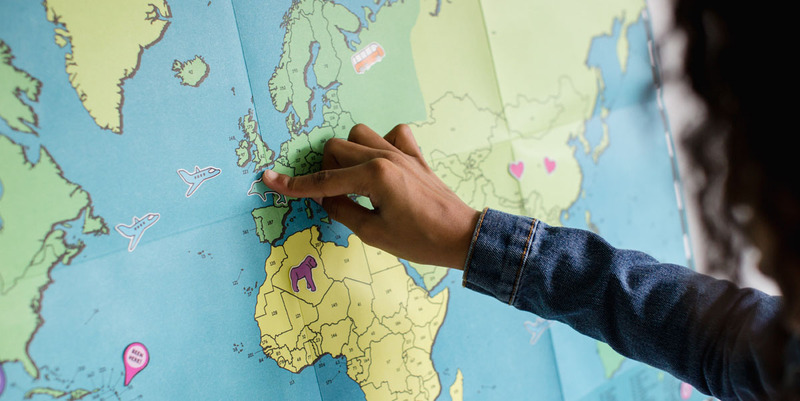 You can use these List feeds to your advantage by keeping a watchful eye over the content being shared by members, and identifying routes to work with them. For example: If you’ve got a Twitter List of readers of your blog, you might spot somebody looking for a product you offer. 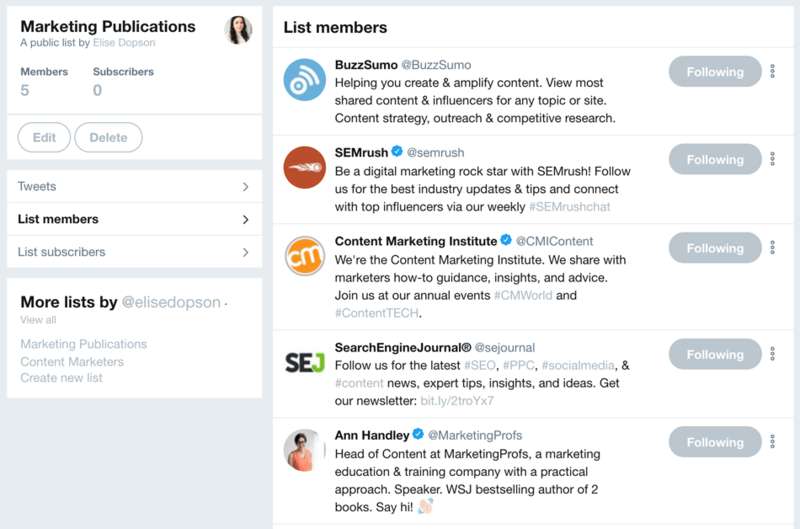 It’s easier to see, respond to the tweet and promote your services because their initial tweet is less crowded in your reader-specific List than it would be in your standard feed. 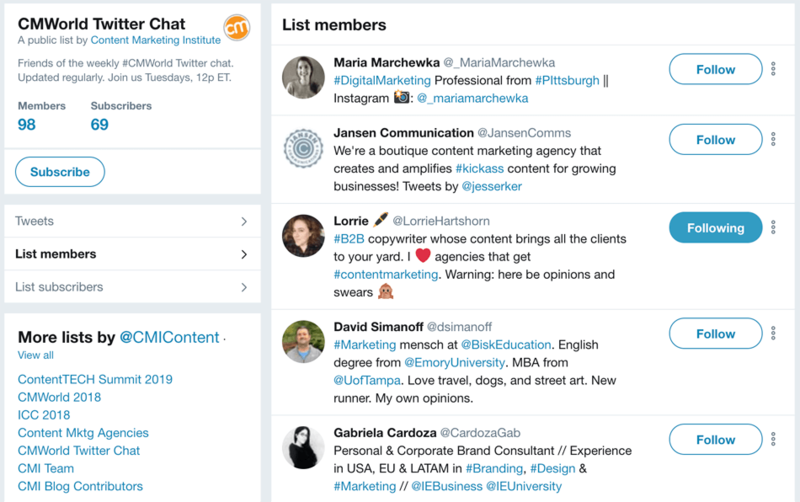 Are you convinced to start using Twitter Lists? Next, add a name and description for your list. This should be as accurate as possible - especially if you’re planning on creating a few. Here is also where you set the privacy settings for your List. Now it’s time to move onto the fun part: Adding people to your List! All there’s left to do is select the List you want them on, and your work is done! 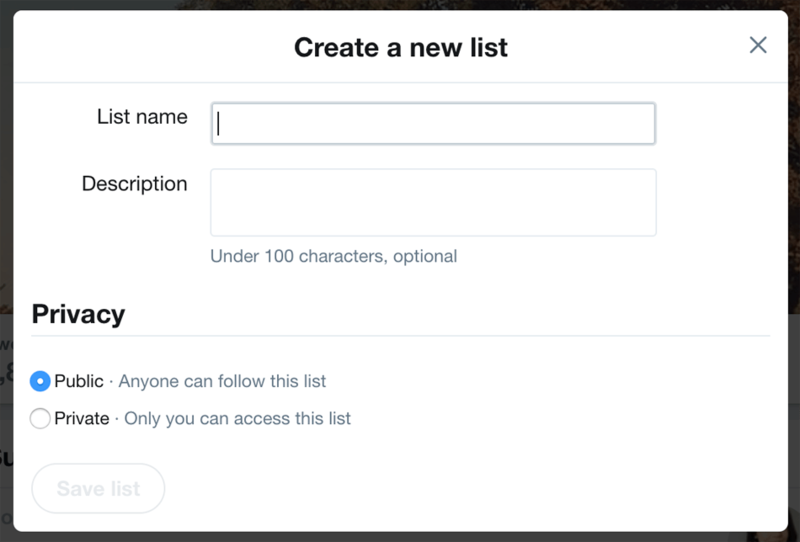 So you’re fully in-the-know about how Twitter Lists are made. But what should actually you use them for? First up, let’s chat about using Twitter Lists to keep up-to-date with your clients. Monitoring what they’re saying about your brand without tagging your account directly. Using the content being shared as conversation starters to build genuine relationships. Looking at who’s referring your brand to their friends. Identifying tools your current clients like to use, and feeding it back to your development team to discover whether it’s something you can add to improve your product or service. Remember what I said about keeping certain Lists private? You don’t want competitors poaching them by making your client List public - or even worse, to break the NDAs you’ve signed with your clients! Fancy taking your client monitoring a step further? Create a List of location-specific customers. That way, you can identify what local people are talking about - something especially helpful for brands with a brick and mortar store. That’s because keeping up with local news (and commenting on it) proves you’ve got your finger on the pulse. If you’re personalising your Twitter content with news specifically for local people, why wouldn’t they engage with it? 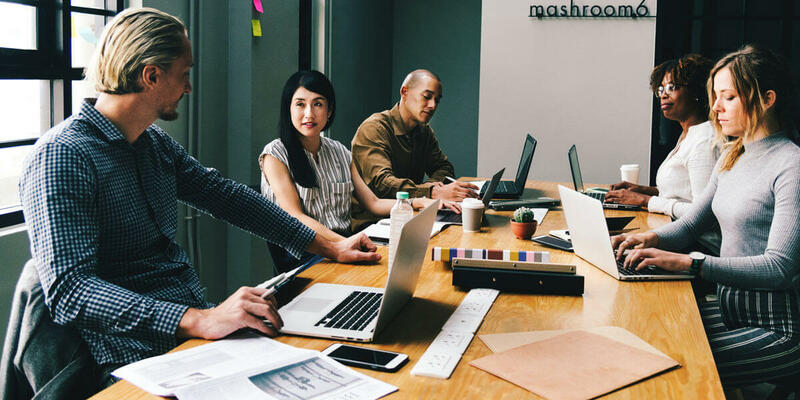 Not only does that give them a detailed feed of content they could share to engage local prospects, but they’re kept up to speed with what’s happening in the New York startup world. Do the same for your industry! 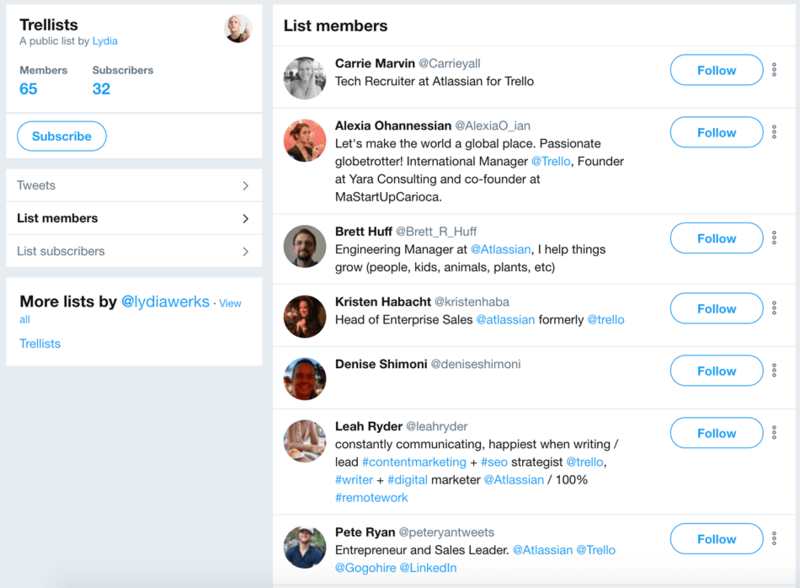 Just as you might have a List of clients, you could use this Twitter feature to keep track of leads who’re passing their way through your sales funnels. A List of people who would like to purchase your product can help with organization. But if you’re also engaging with the content being shared in this feed, you could warm-up your prospect before pitching, and put your brand on their radar. Don’t make the Twitter mistake of making this list public, either. Accounts who’ve been added to a public List receive a notification. Your sales prospecting is unlikely to be effective if people know they’ve been added to your List of leads! Public Lists are visible to anyone who clicks your profile and hits the “Lists” tab. Why not create a List of people who work at your company, and make them visible to people browsing your profile? They’re obviously interested in your brand; encourage them to engage with your staff on a personal level, too. 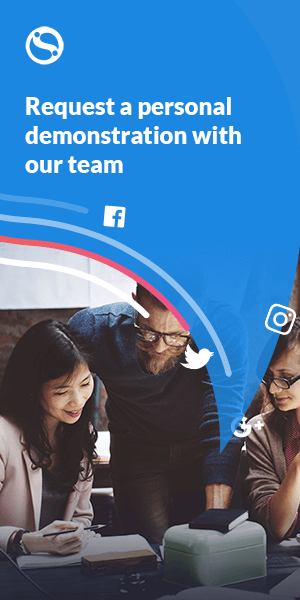 Creating Lists of employees also makes it easier for people visiting your profile to identify who works there - pointing them in the direction of someone who could help to bring them on-board. Whichever brand-related List you’re building, making this public is a fantastic way to encourage people to learn more (and interact) with your company. Influencers are taking over the world. And I don’t say that lightly. 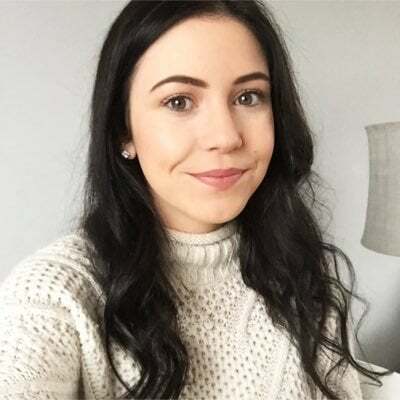 A report by TapInfluence found the average ROI of influencer marketing is $7.65, and 30% of consumers are likely to buy a product if it’s recommended by a non-celebrity influencer. You can use Twitter like a pro by creating Lists of influencers in your niche that you’d love to get the attention of. 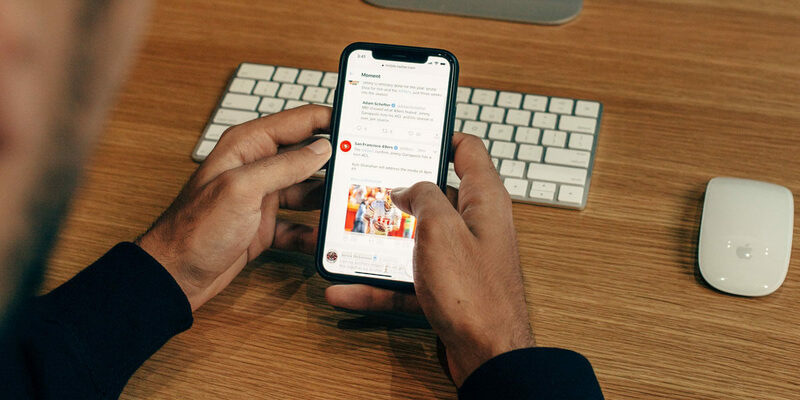 That way, you can regularly engage with the content they’re posting - whether that’s a response to their tweet or sharing their latest blog post. Wondering why Twitter is such a great place to network with influencers? 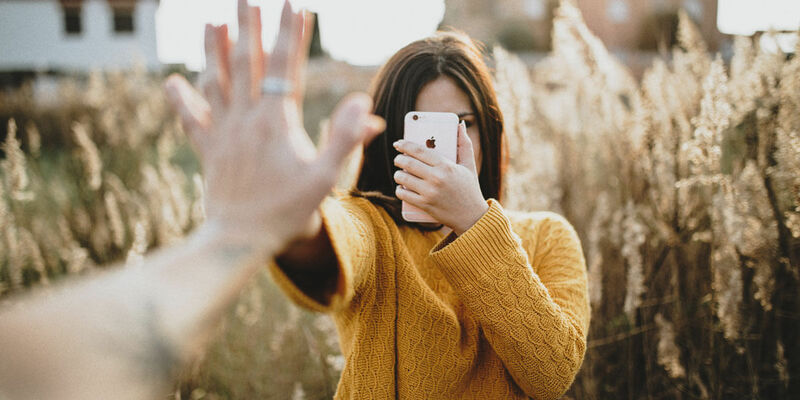 Almost every influencer has a Twitter account, and the platform gives them an easy way to build relationships with their audience. That’s what makes them influential, after all. Plus, if you get on their radar, you could earn a retweet and be exposed to all of their followers! 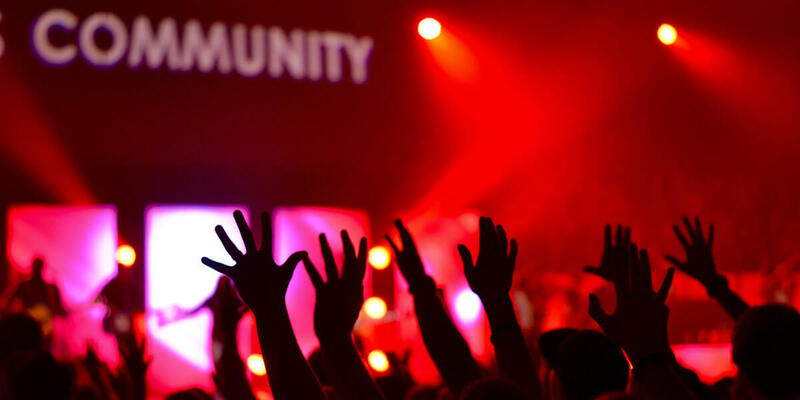 Online communities are invaluable for brands - especially when you’re left with a pool of uber-engaged people that can help to promote your content. Guess what? 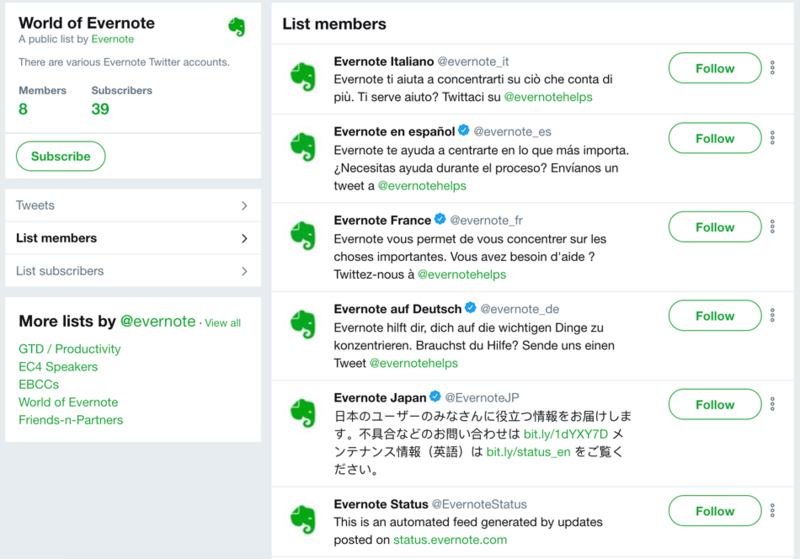 You can use Twitter Lists to create your own. 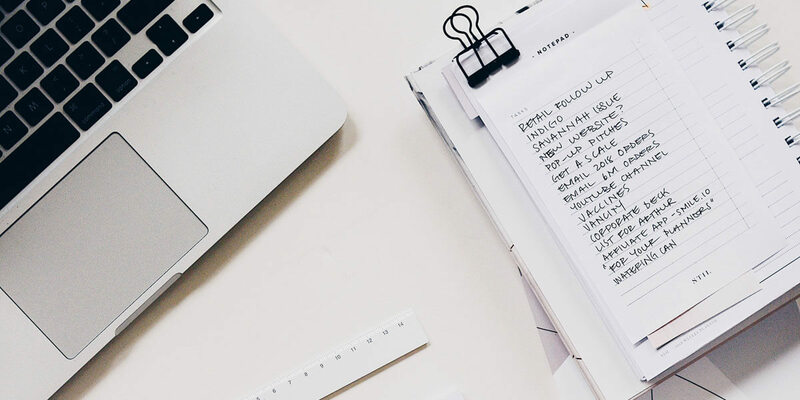 With 1,440 blog posts being published on WordPress every 60 seconds, how can you identify top-notch content that should be reaching your audience via your Twitter account? That’s where Lists come in handy. You can create a list of publishers in your niche that consistently share relevant, high-quality content. Once you’ve got this List, sieve through and read the content being shared. Think your audience will find it useful? Share it with them! 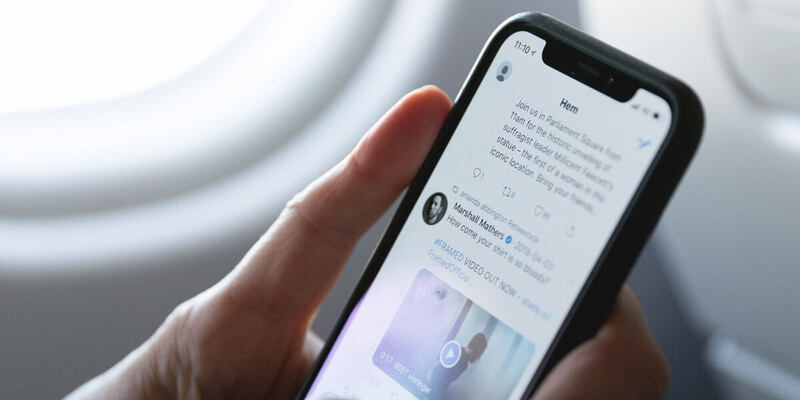 Curating incredible content doesn’t only keep your Twitter profile looking fresh, but proving that you’re a brand who’s always up to speed with industry news does wonders for your online reputation, too. You could even use this List as a way to secure guest posts at huge industry sites. Use your List to keep an eye on the content they’re publishing and engage with the editor to get on their radar. I’ll bet they’re 10x more likely to accept a pitch from you if they recognize you as a fan. Take note of the people retweeting, liking, sharing or responding to your tweets. 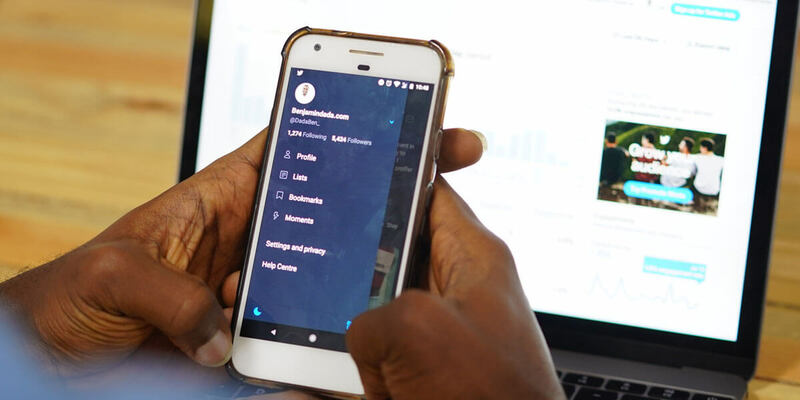 If you can do the same back, those people become your fans - who’re more likely to continue supporting you on Twitter, helping you build a promotion network on the platform. For example: If you publish a new blog post, share the link to your Twitter profile. 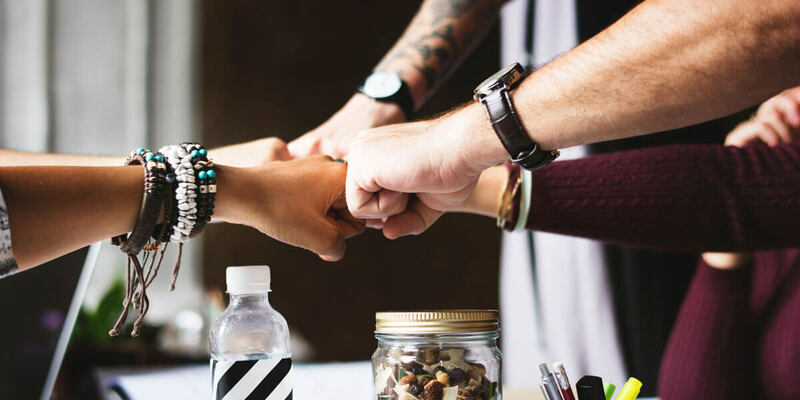 The promotion network you’ve built up will contain a bunch of fans who’re likely to engage and lend a hand with promotion, meaning you can meet your content marketing goals and boost the number of eyeballs on your new piece of content. 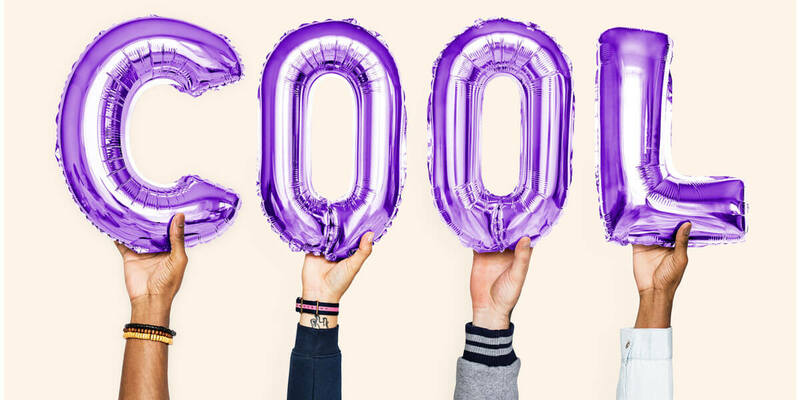 Aaron has built a promotion network of 112 people - all of which are super likely to share new content whenever he posts it, and build a buzz around his site. You’d be crazy not to build your own! Do you run a Twitter chat? 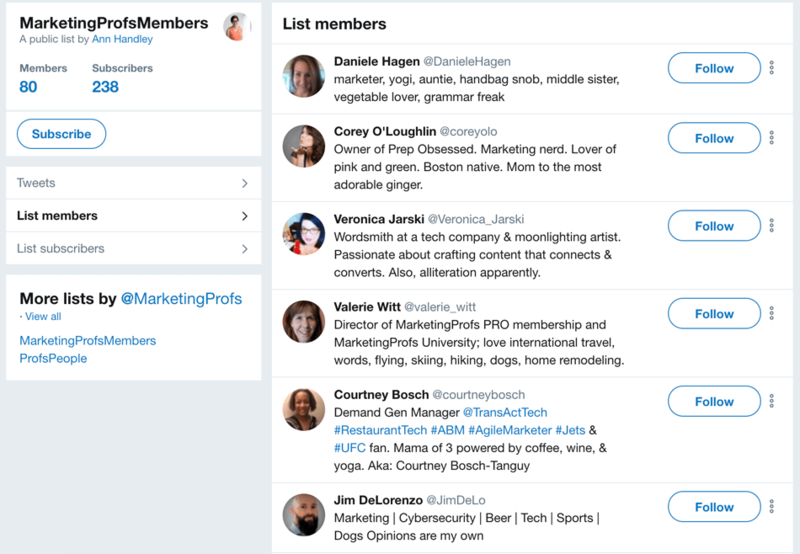 Whether you’re meeting with like-minded users once a week or once a month, you can use Twitter’s List feature to create a list of people who engage regularly. Doing this for a Twitter chat you run? Don’t forget to add the details of your chat - including times, dates and topics -in your List’s description to encourage people who’re browsing to join in! If you’ve visited a conference, keep in touch with the people you’ve met by adding them to a Twitter List. Why? 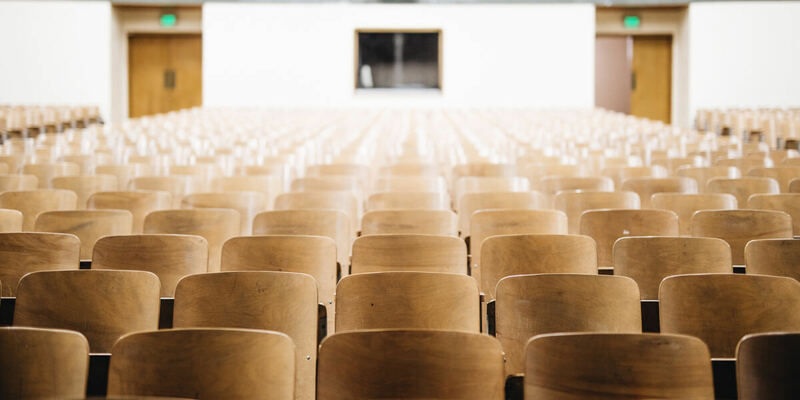 Well, along with keeping a record of who you’ve met (and where), browsing the feed for your conference List could help to nurture leads - or people who express an interest in your product. 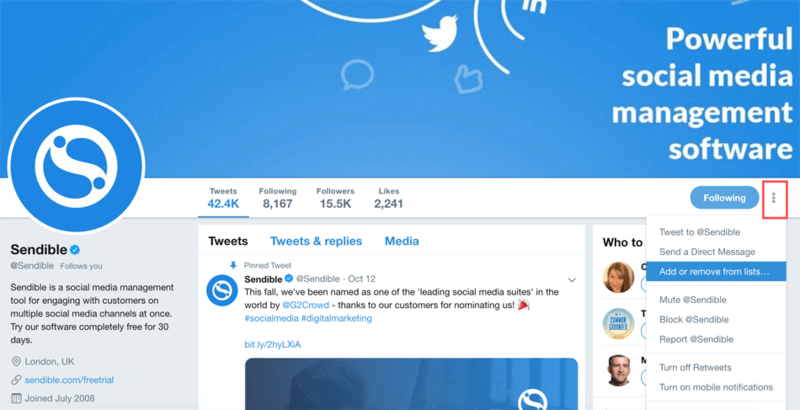 Let’s say the Sendible team went to a social media conference. We add everyone we met on the day to a Twitter List, and spot one of the members expressing their need for a social media management tool. We could jump in there and recommend ourselves. Because we’ve already got a connection from the conference, they could be more inclined to take us up on our offer. 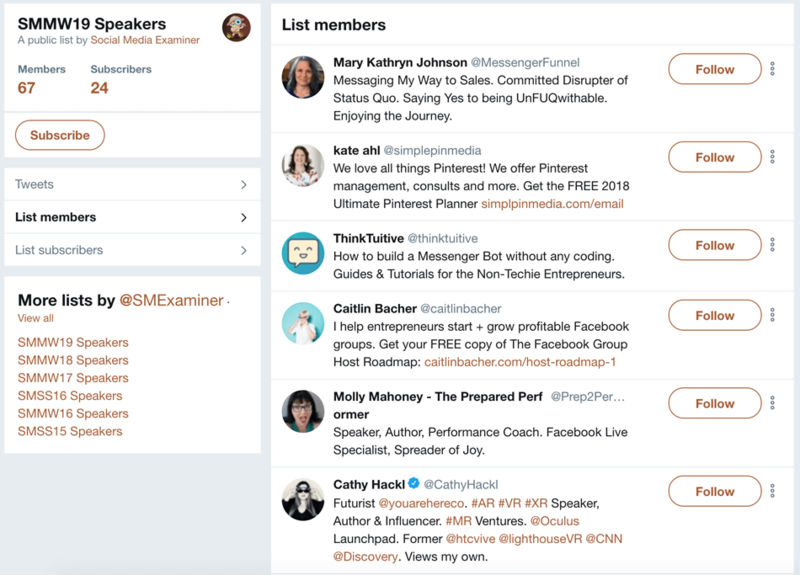 This also helps the speakers at the conference to get more exposure, and provides visitors with a way to stay updated with the SMM World event. Are you ready to start creating Lists to your heart’s content? Whether you’re nurturing leads or engaging with influencers, always remember to follow Twitter’s best practices when creating your Lists. You don’t want to get your account deleted in the process. Don’t forget you can use our Twitter integration to view your List feeds on one central dashboard, too. ...Oh, and one final reminder: We’d love to be added to your own your Lists if you’re looking for new members!